This ultra moisturizing oligo-thermal care quenches, tones and leaves skin feeling soft and supple all day. Oligo-elements, vitamins and moisturizing agents in a formula that quenches the skin with moisture for hours. 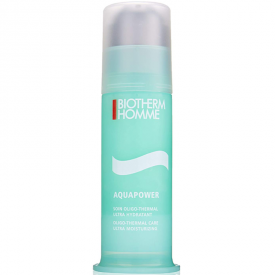 As soon as it is applied skin feels quenched, revitalised and ultra-fresh. Ultra fresh cream-gel texture, enriched with soothing Life Plankton™ , paraben free. 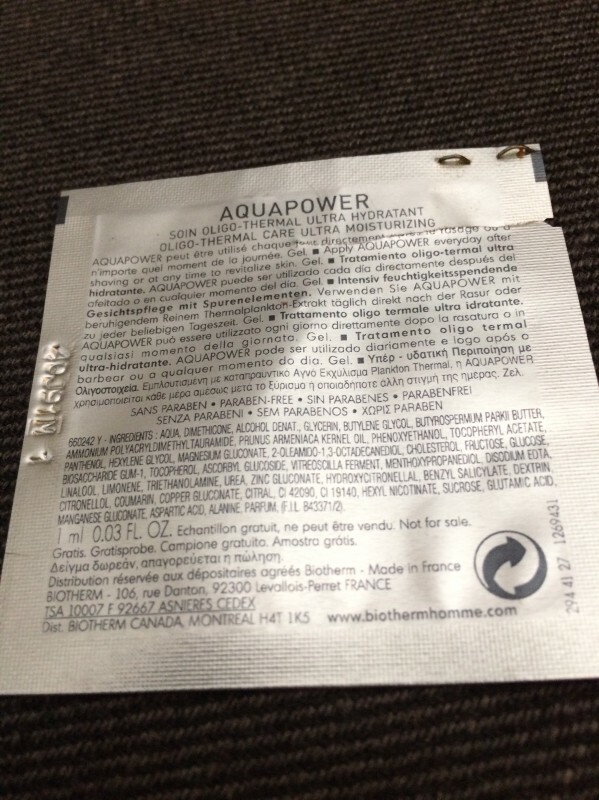 Aquapower is the equivalent of 5000 litres of thermal water* concentrated in one care product. This brand new, ultra-moisturising formula irrigates the skin continuously and protects it from external damages thanks to its vitamin E content. 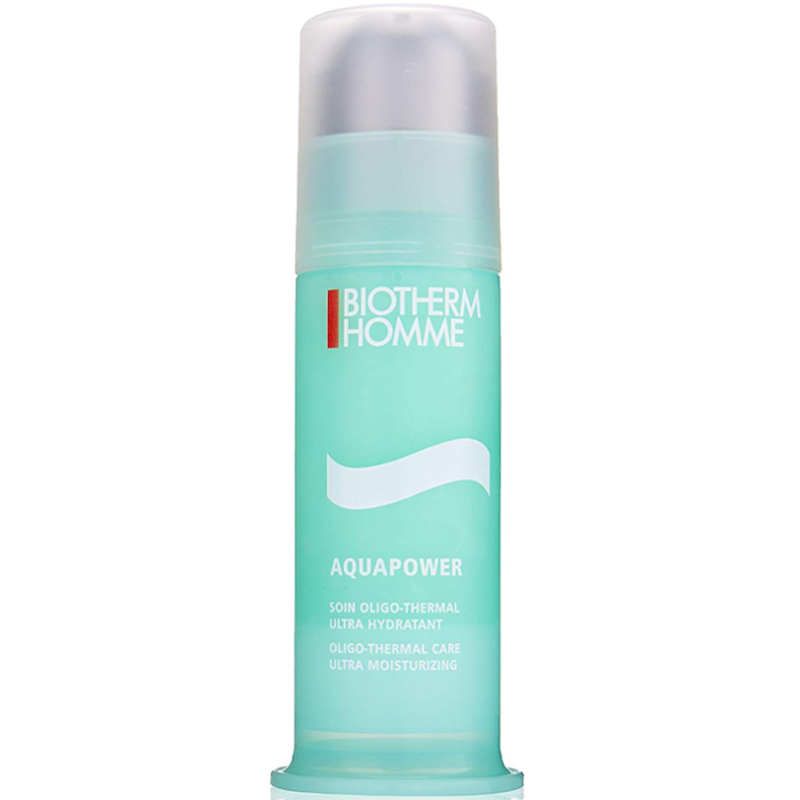 Engorged in water, skin is also revitalised as if it had undergone a home visit thermal care treatment. To apply morning and/or evening on cleansed skin, after shaving or at the first signs of itching. Take off a dose in the palm of your hands. Smooth with the help of your hands on the whole face from the center to the exterior of the face. Finish by the neck. Avoid the eyes contour. Aqua, Dimethicone, Alcohol Denat, Glycerin, Butylene Glycol, Butyrospermum Parkii Butter, Ammonium Polyacryldimethyltauramide, Prunus Armeniaca Kernel Oil, Phenoxyethanol, Tocopheryl Acetate, Panthenol, Hexylene Glycol, Magnesium Gluconate, 2-Oleamido-1, 3-Octadecanediol, Cholesterol, Fructose, Glucose, Biosaccharide Gum-1, Tocopherol, Ascorbyl Glucoside, Vitreoscilla Ferment, Menthoxypropanedol, Disodium Edta, Linalool, Limonene, Triethanolamine, Urea, Zinc, Gluconate, Hydroxycitronellal, Benzyl Salicylate, Dextrin, Citronellol, Coumarin, Benzyl Alcohol, Copper Gluconate, Citral, CI42090, CI19140, Hexyl Nicotinate, Sucrose, Glutamic Acid, Manganèse Gluconate, Aspartic Acid, Alanine, Parfum, (F.I.L C167795/1). I would say this is definitely one for the men as it has a fresh aroma like aftershave and feels quite fresh and tightening when applied. My sons liked it and took the rest of my samples. 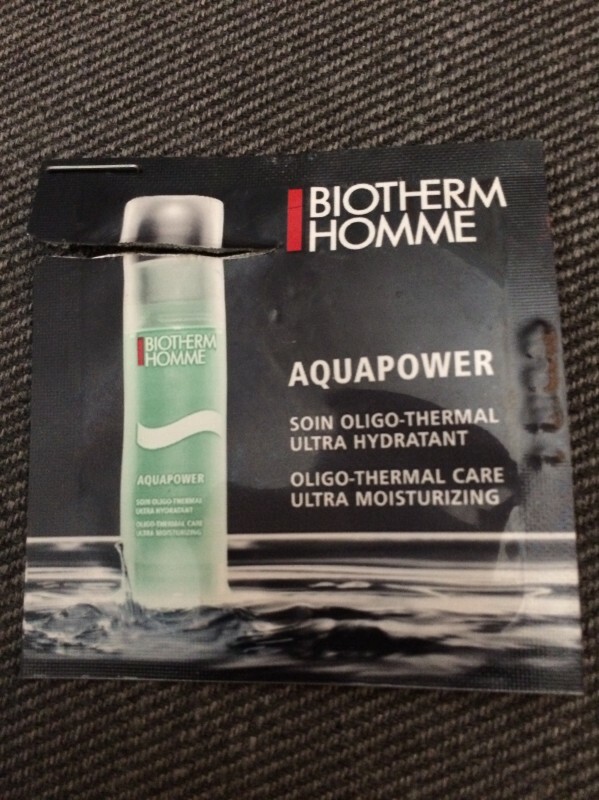 This is a nice gel like moisturiser that leaves the skin moisturised yet dry and not sticky to the touch. Perfect for the man who refuses to use a moisturiser. 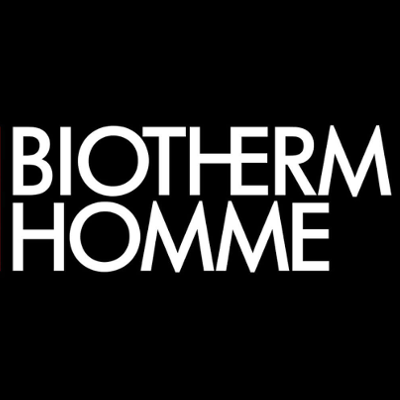 "I would say this is definitely one for the men as it has a fresh aroma like aftershave and feels quite fresh and tightening when..."